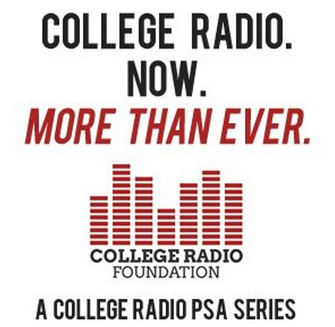 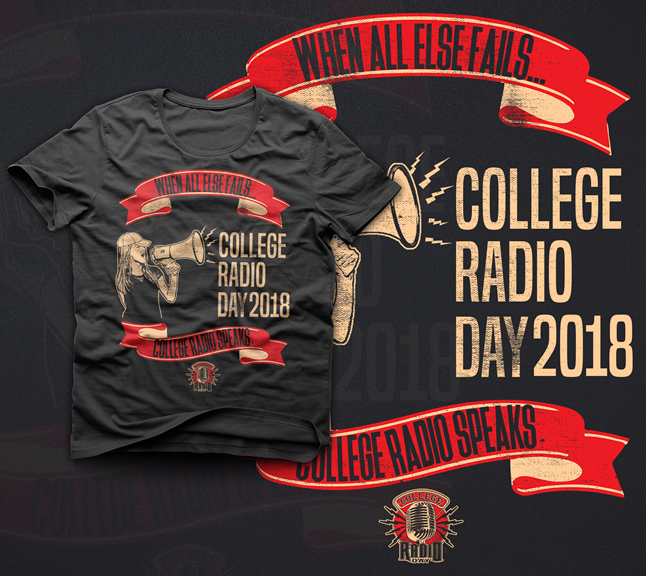 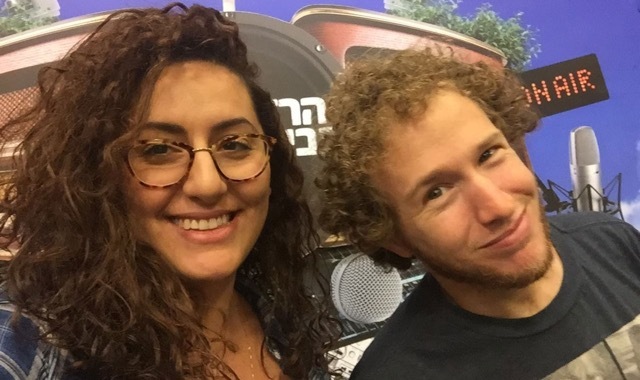 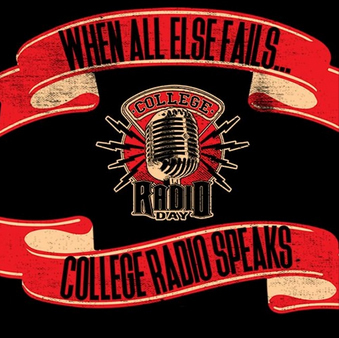 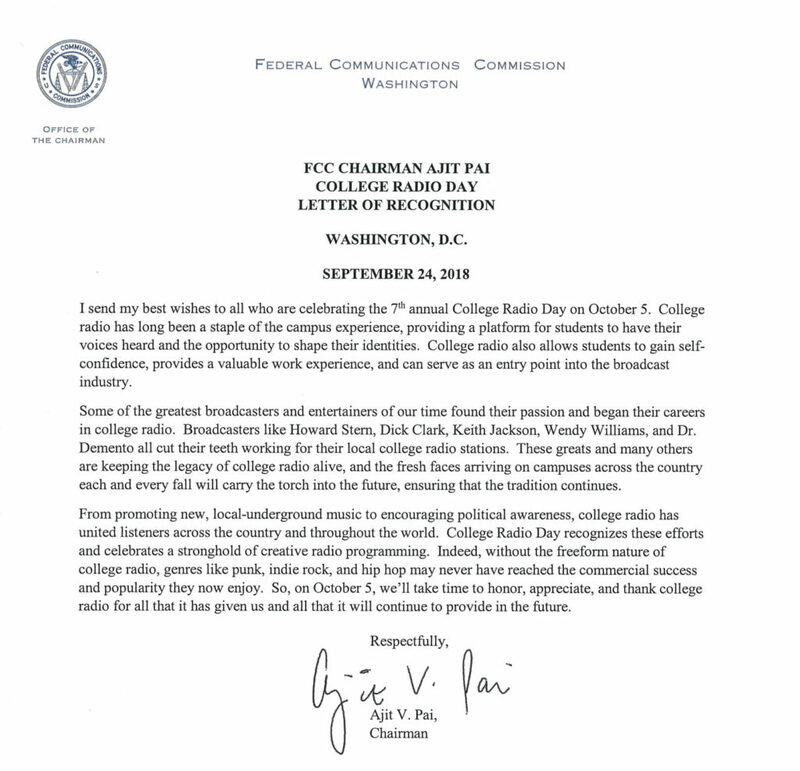 Apply NOW for a College Radio Grant! 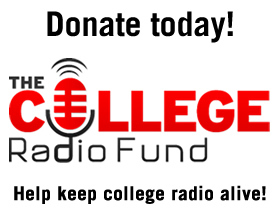 Coming Monday: Apply for station grants! 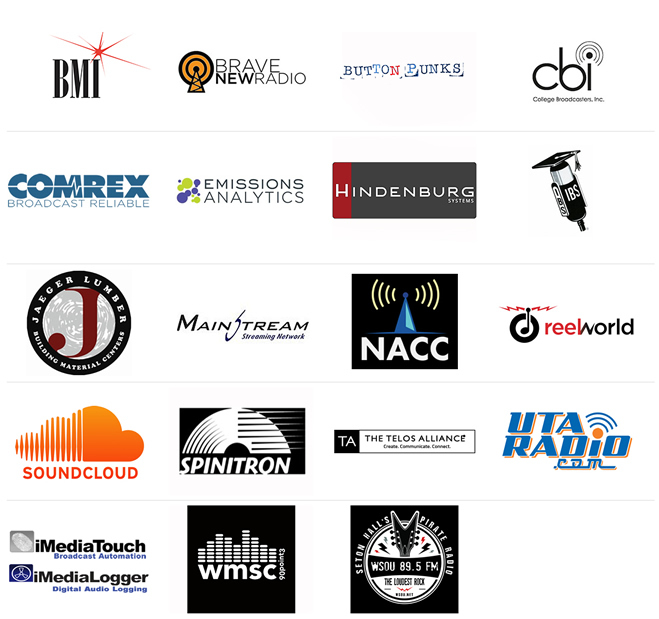 Record number of sponsors for CRD18!